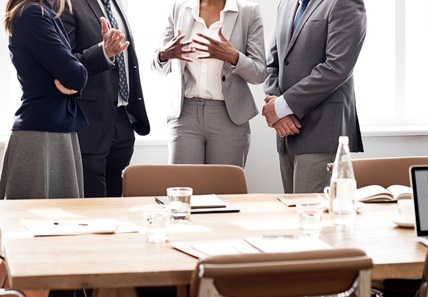 New professional body, Financial Advice New Zealand, is calling out to mortgage brokers to help shape professional industry standards by joining one of its four member advisory committees, it was announced yesterday. Each advisory committee will have a chair, and two or three member representatives who will represent the interests of Financial Advice New Zealand members in that sector. The body is calling for CVs from interested and qualified members who wish to apply. Financial Advice New Zealand chair Sue Brown said the body would be an “over-arching professional association for financial advisers of whatever type. “We want to bring the profession together in a way that meets professional standards and therefore meets the needs of the advisers and the public to receive financial advice. So, that’s what we are doing, we’re looking to deepen and broaden the availability of a professional grouping for the whole of financial advice. This is all about good advice for New Zealanders. “It is part of being the future of the profession, this is a real opportunity to be part of building real standards for the sector, to build stakeholder relationships that work for the sector and generally shaping what’s been a group of people working individually, or in small groups, and making those links across that whole sector, so that the sector becomes stronger more effective and efficient in what they do, and continues the journey towards professional status,” Brown said. Financial Advice New Zealand board member and Squirrel managing director John Bolton said mortgage advisers were operating in an “unprecedented world at the moment”. 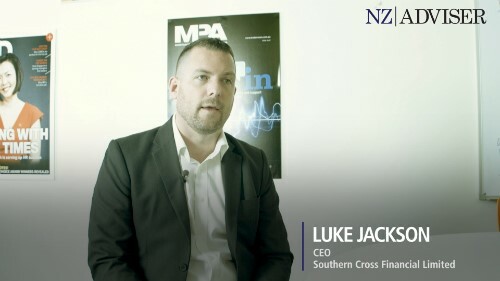 “There’s a lot of change going on from a regulatory perspective locally, for mortgage advisers because the bulk of lenders are Australia banks, you’ve got the entire regulatory framework that pushes out of Australia that influences policies and regulations in the New Zealand context and Australian. “Fintech is starting to change really fast, we’re seeing a real evolution in terms of how our industry operates, whether that’s robo-advice or digital brokers or direct lending, in terms of completely online lending platforms, everything is changing, and changing very fast. “What’s important for us as a sector is to really lead that change and be over it for all our members,” Bolton added. 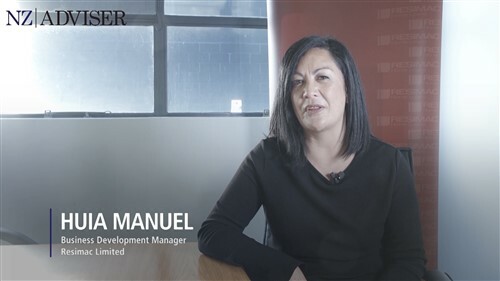 You can apply by sending your resume and a short letter highlighting what you can bring to the role to macs@financialadvice.nz. Applications close at 5:00pm on Wednesday, December 13. All applicants must be current members of one of the founding bodies.